An experienced family law barrister with a focus on complex care and protection cases. 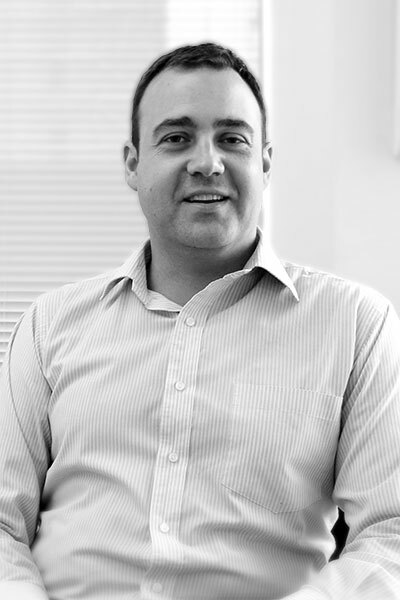 Ian commenced legal practice in 2002 after completing his education in the UK. He specialises in family law (mainly law relating to children) and appears regularly in the Family Court. Ian is regularly appointed by the Family Court to act as lawyer for child. Ian is a Lead Provider for Legal Aid and continues to accept referrals for publicly funded clients. In the past, Ian has worked in a wide variety of legal settings (in the UK and NZ) including a small provincial firm, international firm and in-house for local government and a commercial organisation. Prior to entering the law, Ian worked as a registered nurse, primarily in the areas of child psychiatry, mental health and intellectual disability. Ian has also worked as a senior manager and funder in healthcare. His fondest memories lie with the NGO and Alcohol and Other Drug sector. Outside work Ian enjoys spending time with his family and he is a member of his local Anglican church. He tolerates running and swimming and loves kayaking.